When we started Davis Air Conditioning in 1976, we had one goal in mind — providing area families with comfort solutions that fit not only their lifestyle, but their pocketbook. Since then, nothing has changed. 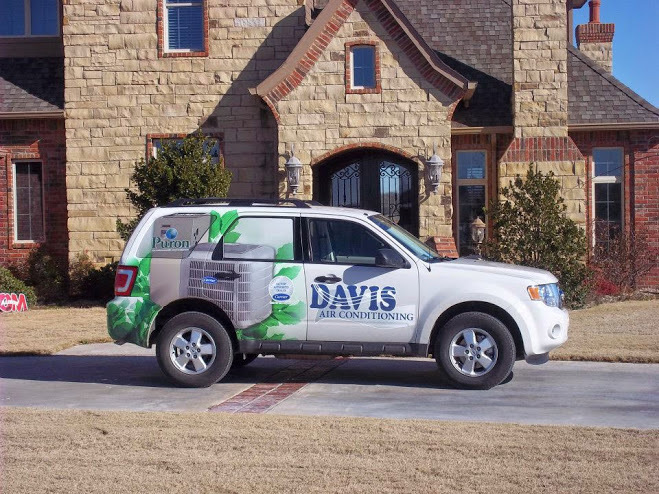 Just as homeowners have come to depend on quality products, they have come to know Davis Air Conditioning as the source for all their indoor weather solutions. We offer expert installation and maintenance by a skilled team on factory-trained professionals. And with our fleet of trucks and warehouse full of parts and equipment, all your indoor weather solutions are just minutes away. Whether you need routine maintenance, emergency repair, replacement equipment or a complete system replacement, call us today. We’re the people you can count on for all your family’s home comfort needs.